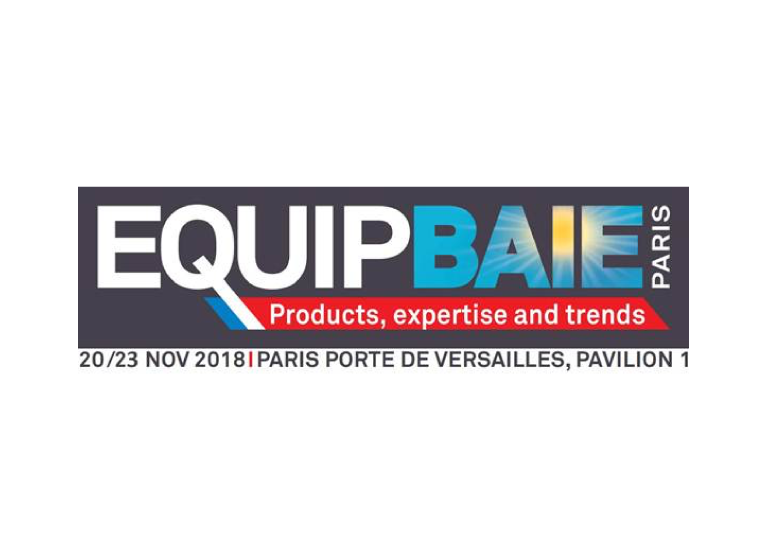 The exhibition “Equipbaie”, which will be held from 20-23 November 2018 in Paris, will be attended by Lamda Leventis S.A.
Every 2 years, Equipbaie brings together specialists in windows, doors and solar protection and accessories. This trade show represents French and international manufacturers in the sector. Construction industry professionals come to discover the most innovative products and solutions for all types of projects, and particularly those that meet energy transition challenges in the construction sector. This is the industry’s leading place for information and professional training, all in one fun event.